In a 95-1 vote, the U.S. Senate cleared Nicole Nason to become administrator of the Federal Highway Administration. Vermont Sen. Bernie Sanders (I), a presidential aspirant, opposed the nominee. 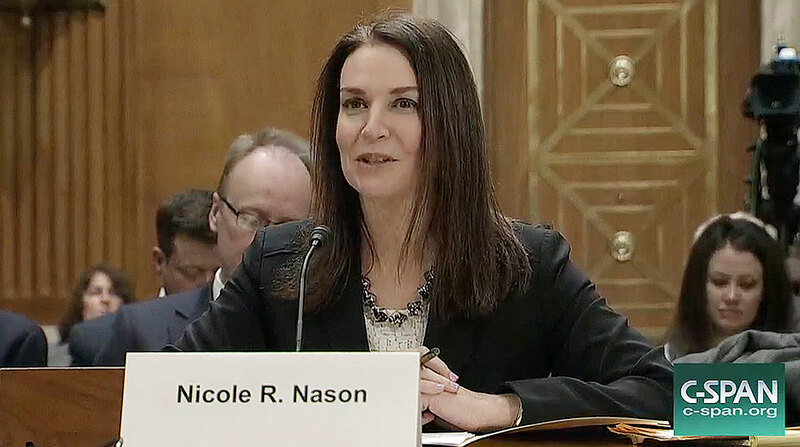 Nason will be tasked with overseeing the country’s surface transportation system at a time when parts of the infrastructure network are categorized as substandard and autonomous technology is rapidly advancing. That panel’s top Democrat, Sen. Tom Carper of Delaware, expressed hope that Nason would work with Congress on the crafting of a comprehensive infrastructure policy bill. Analysts estimate the trust fund will approach insolvency in two years. House and Senate transportation leaders have yet to unveil an infrastructure policy measure.